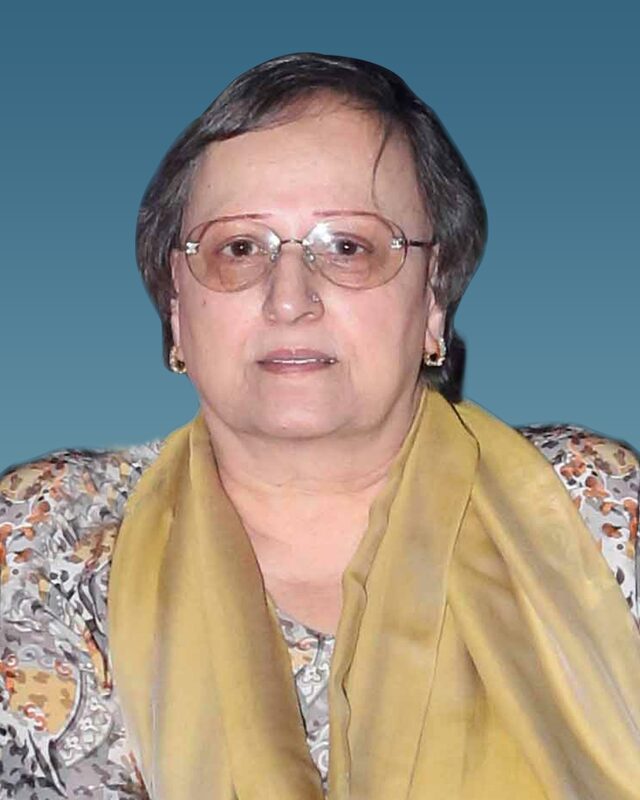 Set up in 1995, Ansysco ANAND has been manufacturing and supplying radiator coolants, PVC adhesives and direct glazed adhesives (DGX) to OEMs and aftermarket clienteles. Technical agreements with Liqui Moly and Seiken give us access to some of the best-in-class car care products in the world. 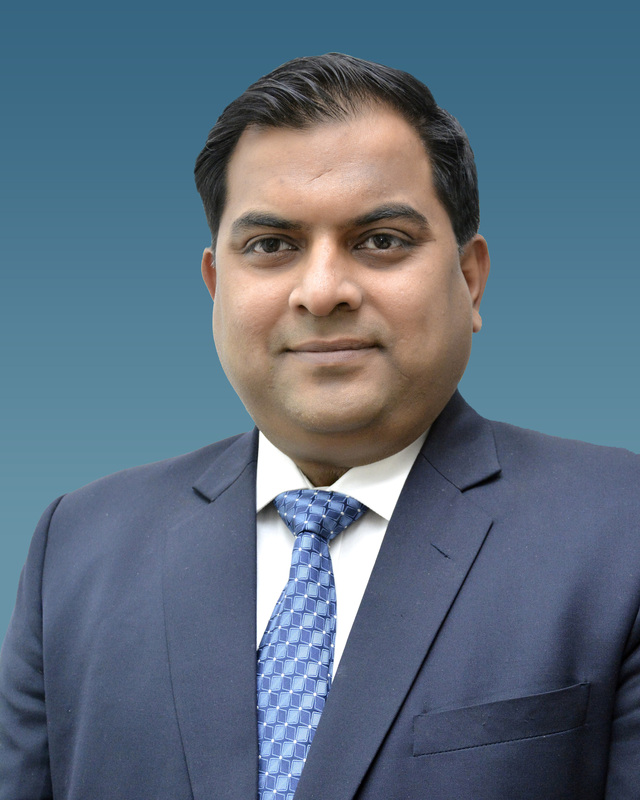 While we set larger goals for ourselves, we remain inspired by the ANAND way and continue to pursue the power of partnership and the power of people. 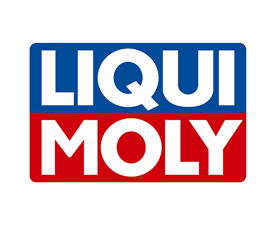 Liqui Moly (Germany) is a globally-renowned manufacturer of premium lubricants, motor oils, additives, vehicle care products, chemical repair tools, service products, glues and sealants. 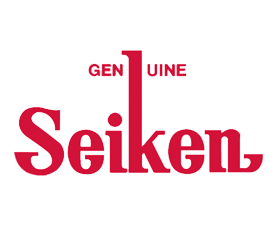 Founded in 1959, Seiken Chemical Industry Company Limited (Japan) was originally the laboratory for brake and brake fluid of Meiji Sangyo Company. The company’s motto of ‘Quality First’ leads it to produce reliable automotive products (brake cups, piston seals and brake fluids) not just in Japan but across the globe as well. 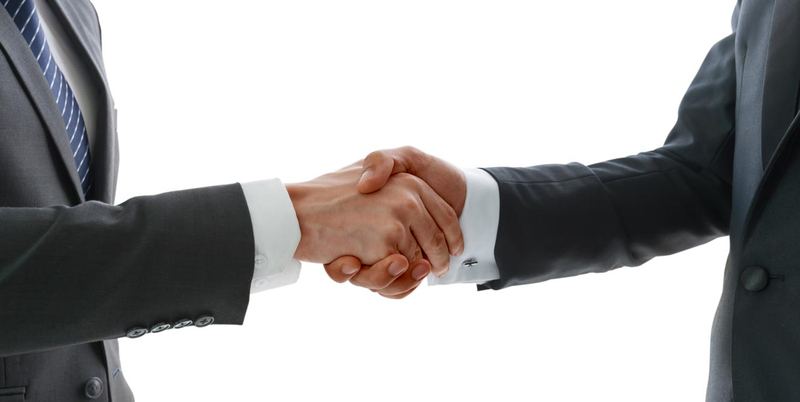 The leadership at Ansysco ANAND strives to become the partner-of-choice for all stakeholders by capitalising on the fundamental principles of good governance and transparency. 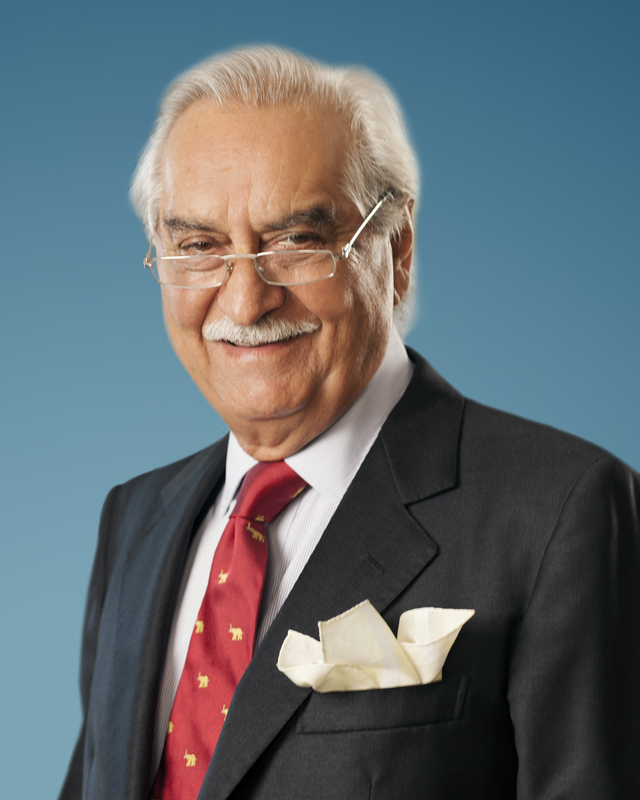 The leadership places the aspirations of stakeholders above all else, no matter what endeavour it is engaged in. As a means to this end, the leadership aims to create a work environment that encourages innovation and engages in honest and open communication.